Live a real gourmet experience on Destination Cognac ! Surprise your friends or family and share with them a meal worthy of a chef, or simply improve your cooking technique ! Beginner, amateur or confirmed cook ! 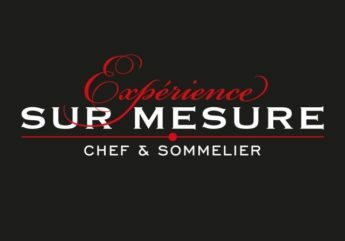 Chefs of Destination Cognac listen to you, advise you and suggest you cooking classes adapted to your needs and wishes !